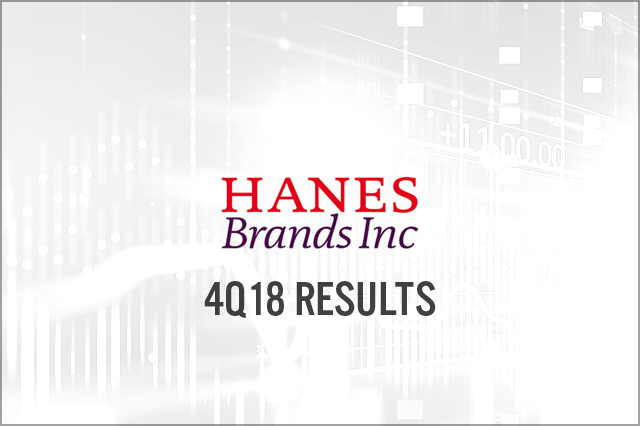 Hanesbrands reported solid 4Q18 sales growth driven by International and Champion. 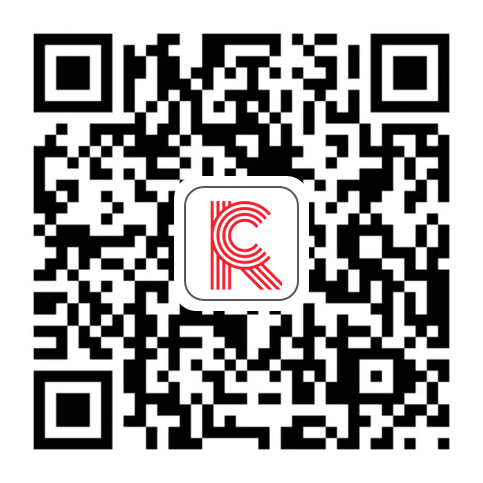 Champion achieved 50%+ sales growth during 4Q excluding the mass channel. Management provided initial guidance for FY19 of 1%-3% sales growth and adjusted EPS of $1.72-$1.80 versus $1.71 adjusted FY18 EPS.